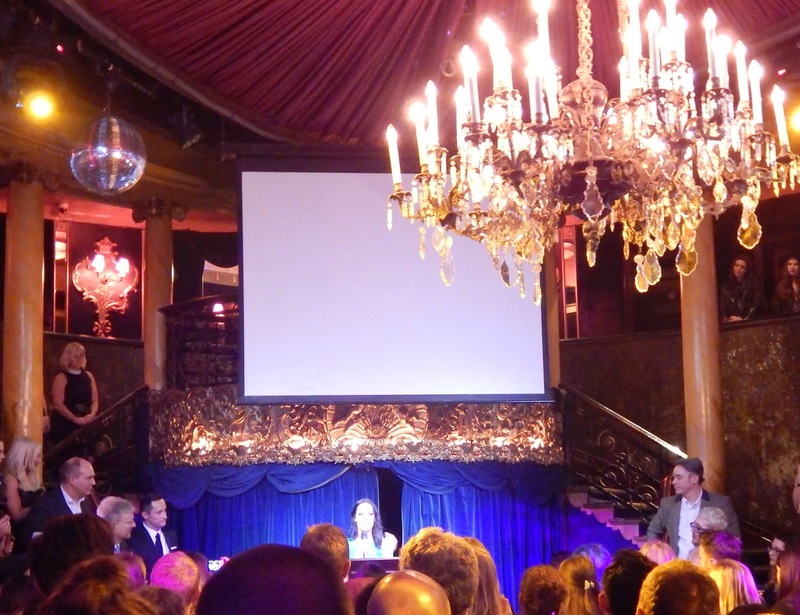 Two weeks ago, I was lucky enough to be invited to Makeup Revolution's 2nd Birthday party at Café de Paris in London. I was chuffed to receive the email inviting me; I couldn't believe I was invited to such a big event from such a big brand. I got straight on to planning my travel down to London and planning the day, which came around really quickly. Thursday the 10th March was the day, I started my travel to London with my friend Jen, we travelled to Manchester first as it was cheaper to get the train to London from there. Arriving in London early afternoon meant we had a little time to explore, we took a trip to Harrods and to Carnaby Street which was great. I picked up some bits from Drop Dead and SkinnyDip London with some left over birthday money. The MUR event started at 4 with a tea time drop in session. We arrived at the venue around 4.30 and was both really surprised at how sleek the venue was, we felt a little out of place coming from the North haha. 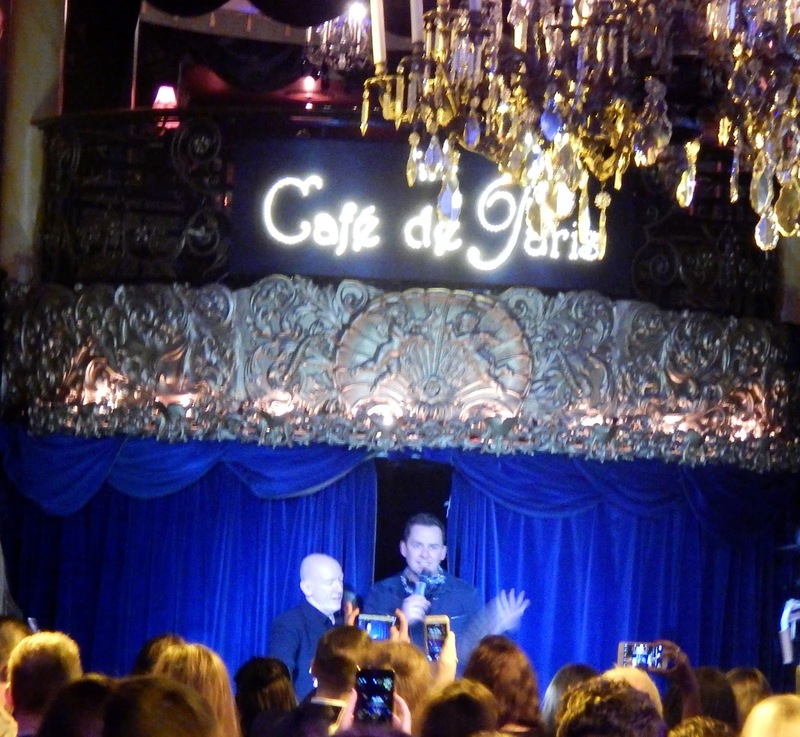 Café de Paris was where the event was being held, at the front there was 2-3 door men who had to un-clip the barrier to let us though, going down the fabulous staircase we was greeted by some lovely staff who checked us in and stamped our hand. We felt very welcomed! Into the venue was a photo backdrop with "I helped make the Revolution" on it, this was a photo stop for us. We was treated to a cocktail reception when entering the main part of the venue which was lovely, I don't mind a mojito or two, who doesn't?? 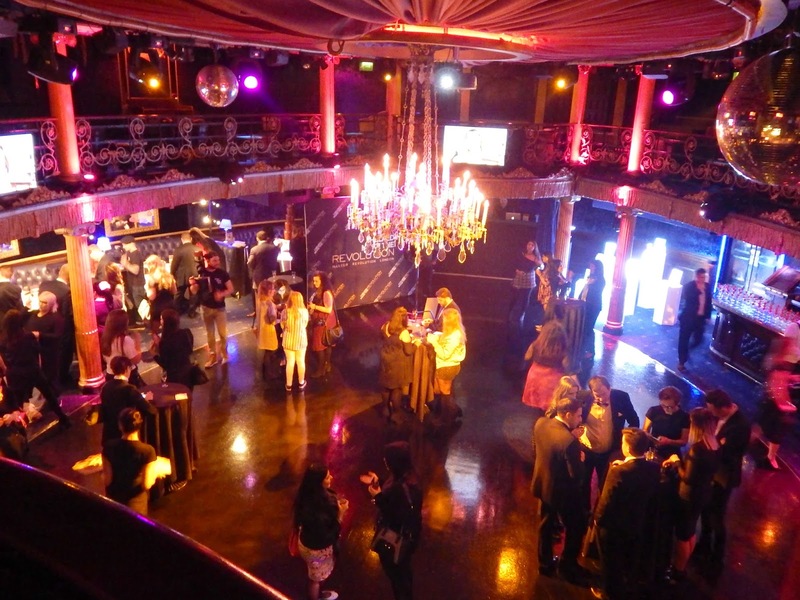 There was lots to see inside including tables full with products from Makeup Revolution, I Heart Makeup, Freedom Makeup London and Colourless. Each table had a member of staff telling us about the products and new items coming soon. 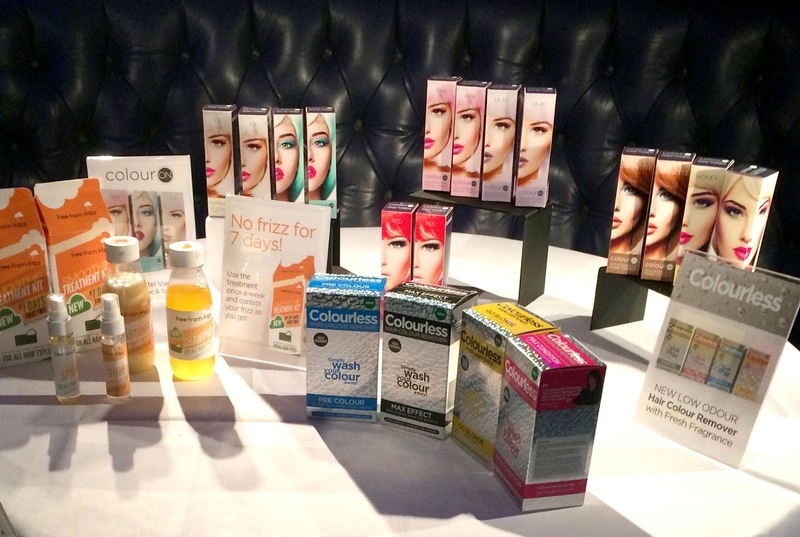 First stop was the Colourless table, I've used ColourB4 in the past so knew about a couple of the products. They have re-created the packaging into a hologram design which makes the box stand out so much more, there's also new products coming from them including a Fizz Free straightening treatment, which is said to keep fizz away for up to 7 days, the products smelt amazing too with a mango scent. 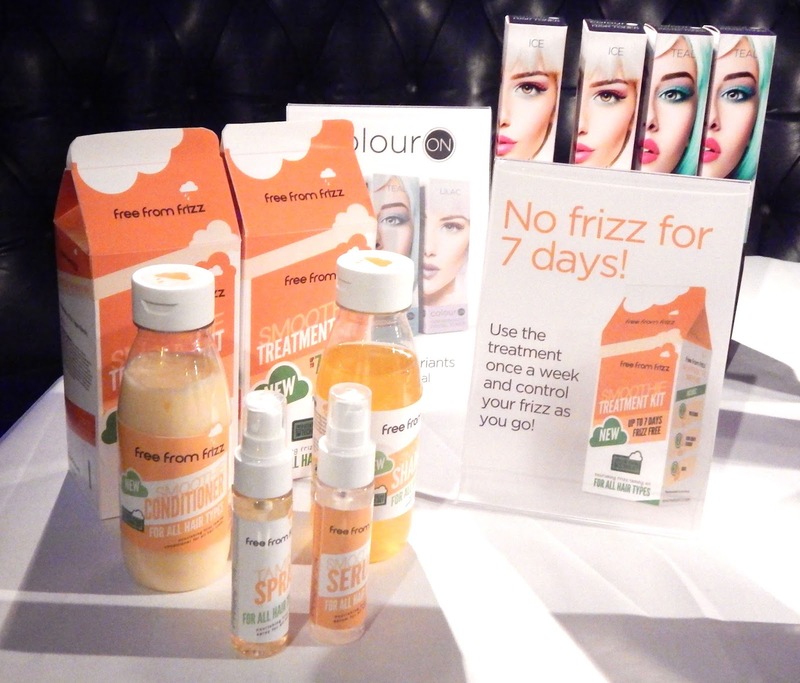 I can't wait to try the fizz free products, I'm also going to pick up a red toner dye from them as the shade looked great! The guy at the table explained all about the products, what each one did and when they was available; he was very informative and nice to talk too. 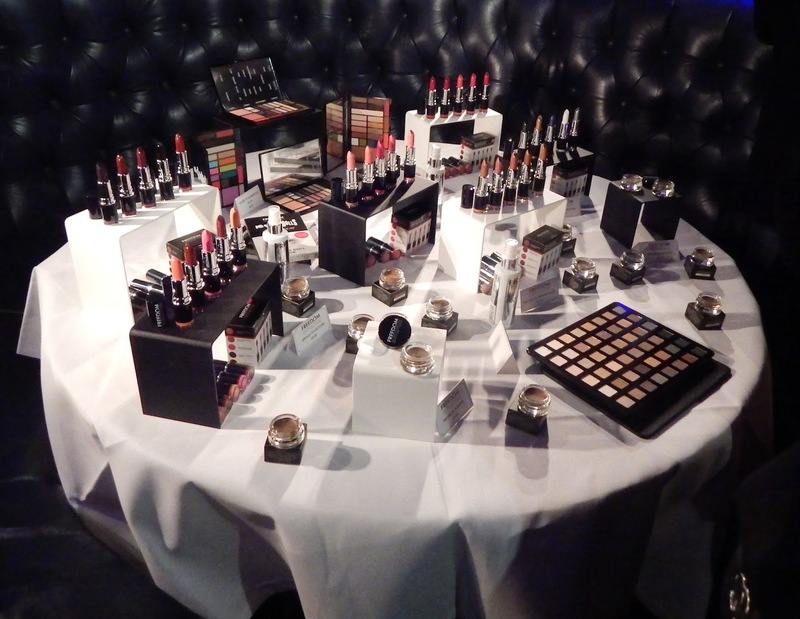 The next table had Freedom Makeup London on it, I have tried a few products from them and loved them. The quality is amazing for the price. 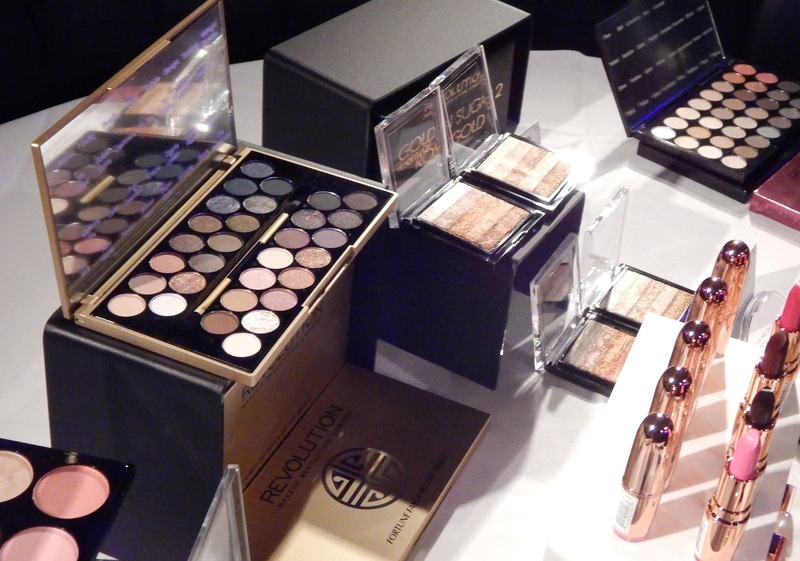 Freedom is the professional makeup side from Tam Beauty which is the over head company of all of the brands at the event. 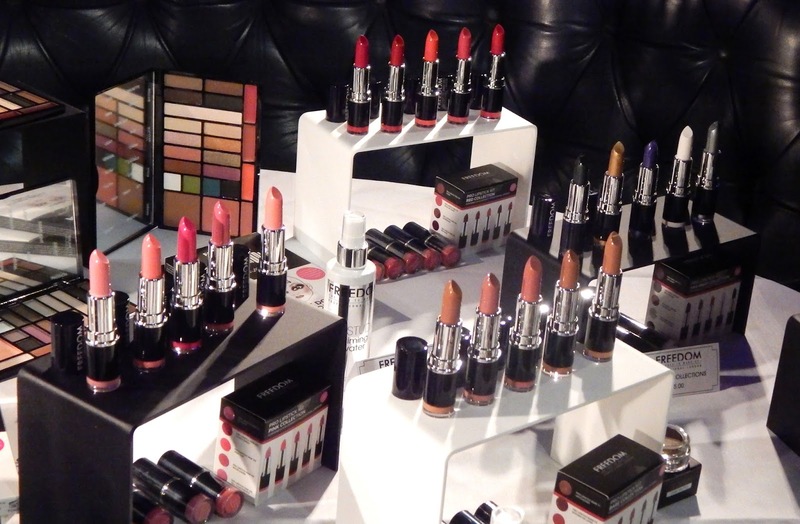 I like that the products looks more professional than MUR or I heart Makeup, these shake them apart from the other brands. 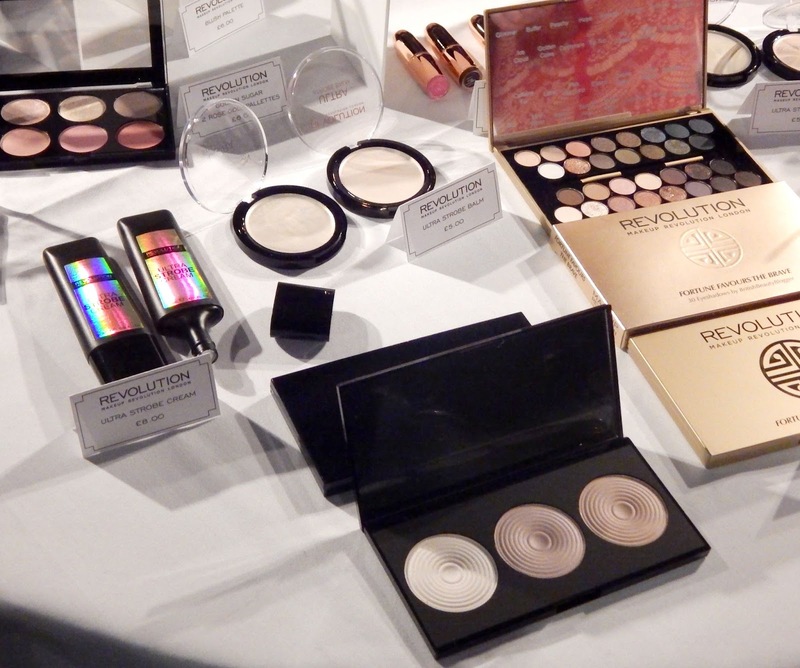 There wasn't any new makeup to see from Freedom but I was able to check out some of the products I've not tried yet and see them up close which was good. I really want to try out the Pro Brow Pomade in a couple of the darker shades as I liked the look of these. 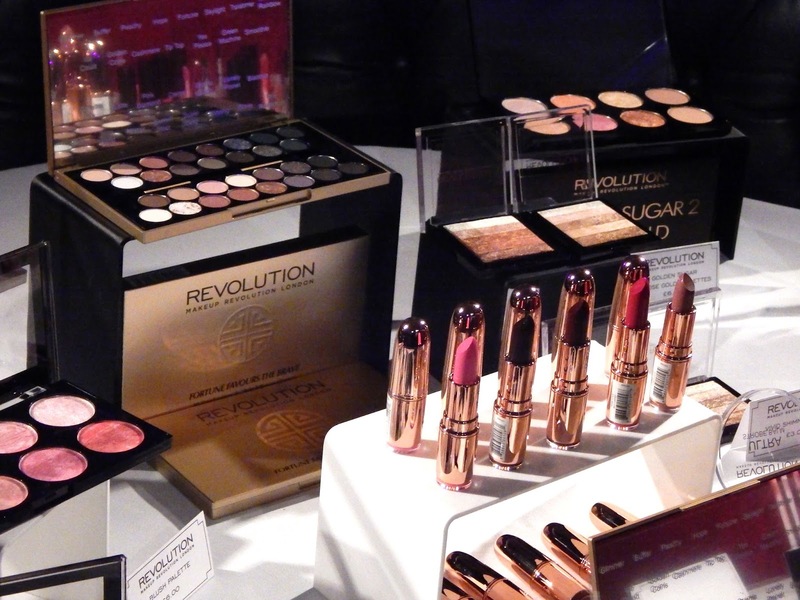 Makeup Revolution was the next table and my favourite! 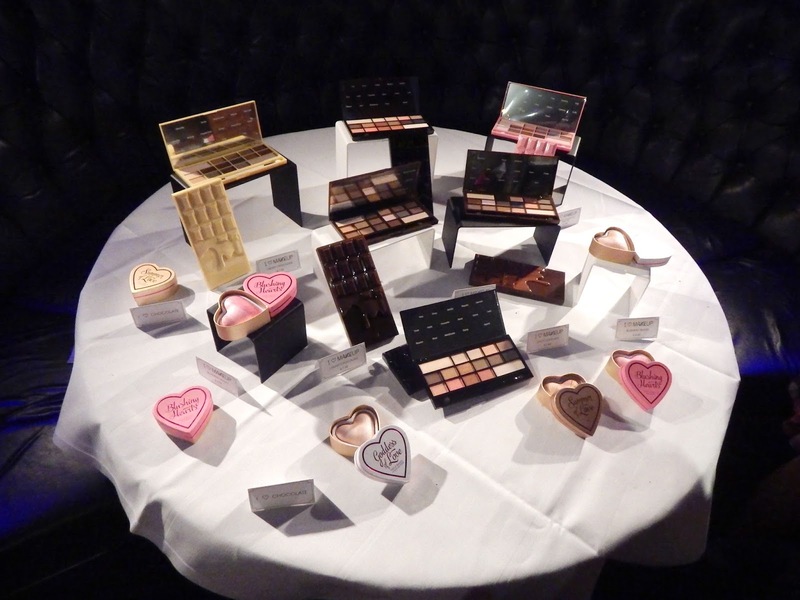 The table featured new and up-coming products which was so exciting including the Fortune Favours the Brave palette which is a collaboration with Jane from the British Beauty Blogger. 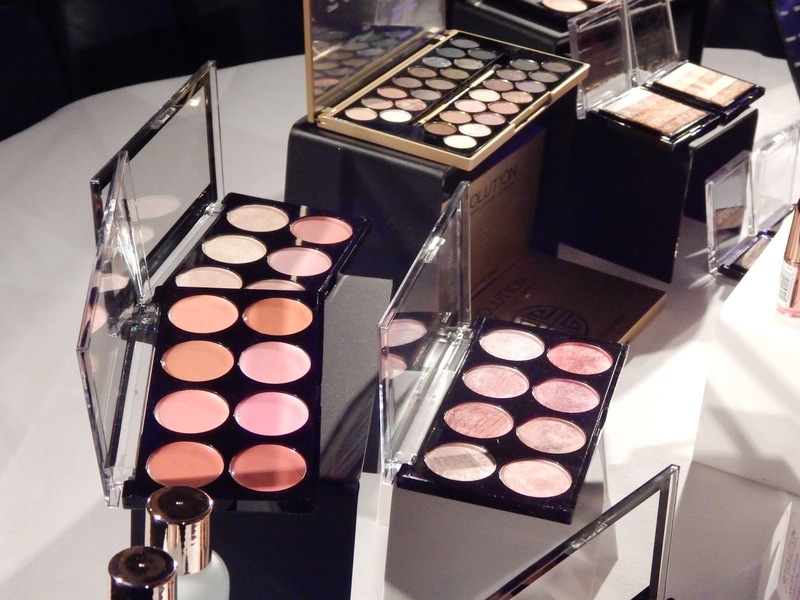 It has 30 shades for the perfect smokey eye and it's available now on the MUR website for just £9.99. Other newness included the Vivid Shimmer Bricks which was released that day (10th March) these looked great for highlighting and for just £3.00 they are a bargain. 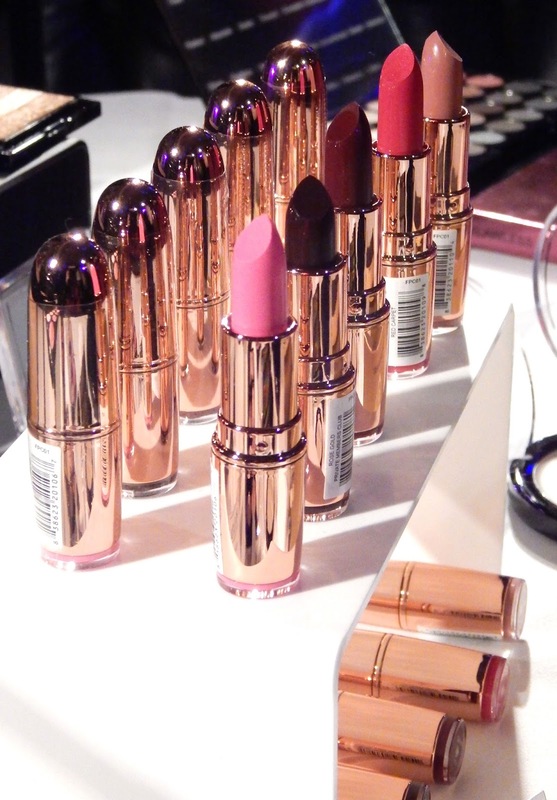 I was excited to see the full range of the Rose Gold Lipsticks which I'd had my eye on since they was released earlier this month, I'm loving the dark shades Private Members Club and Diamond Life. 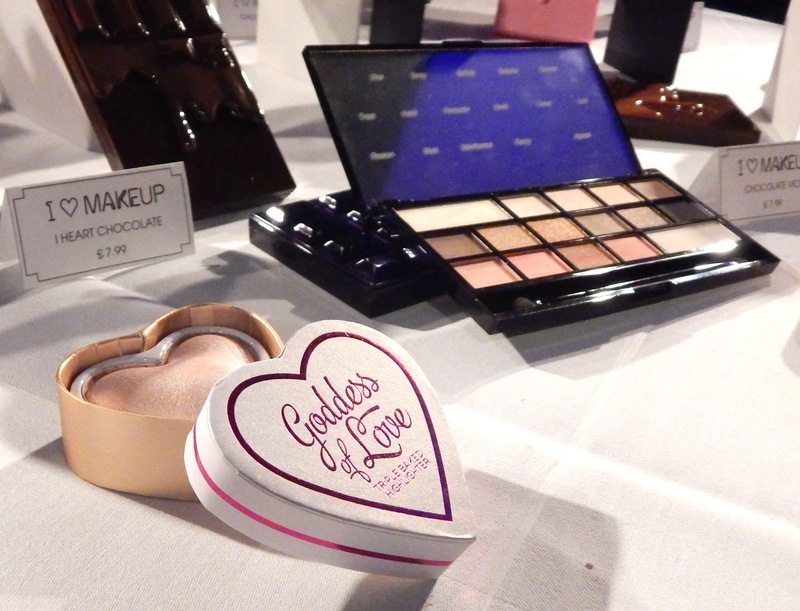 The last table held the I Heart Makeup products, I am already a fan of their blushing hearts and they had the full range and new items on show for everyone to see. They are also releasing a new chocolate palette the Chocolate Vice Palette which is encased in a black chocolate design with shimmer and matte shades. This part of the brand is the fun and cute part in my eyes, the package designs make them fun and who doesn't love chocolate and hearts. 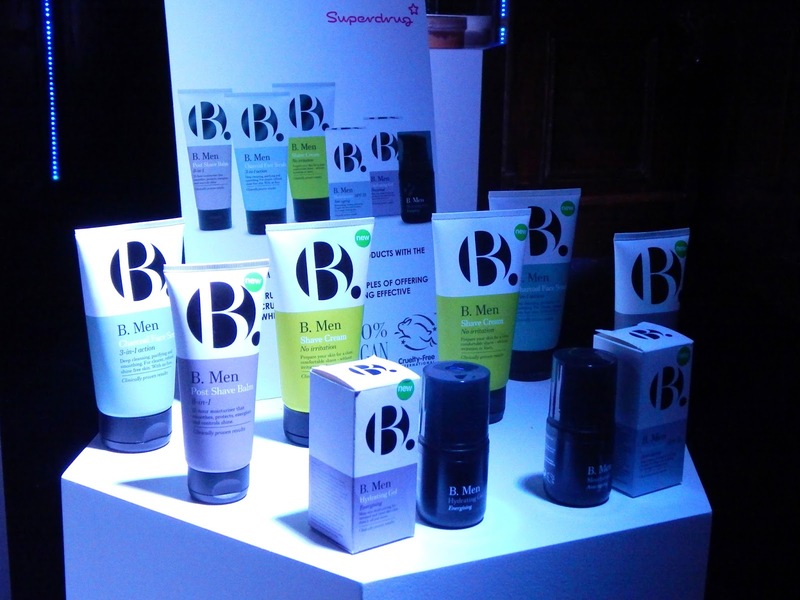 Also on display at the event was some new items from Superdrug, who is partnered with Tam beauty to sell there items in their stores. 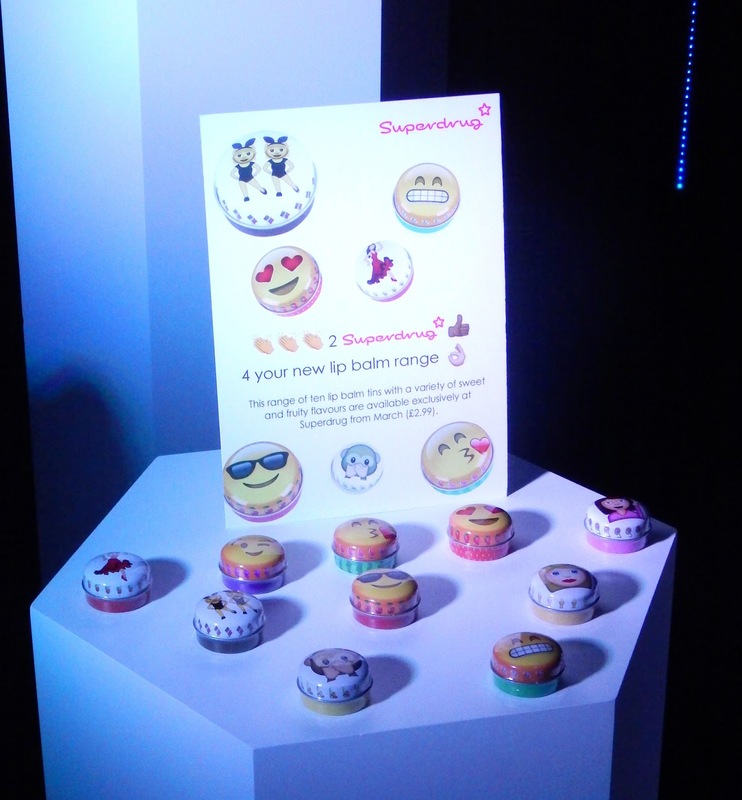 On display was a new range of emoji lip balm tins, new skin care and a B.Men range. After all the excitement of seeing the new products and eating treats from the massive chocolate fountain it was soon after 7pm and the party was beginning. Adam Minto the makeup man himself made a couple of announcements including thank you's to everyone including us bloggers! 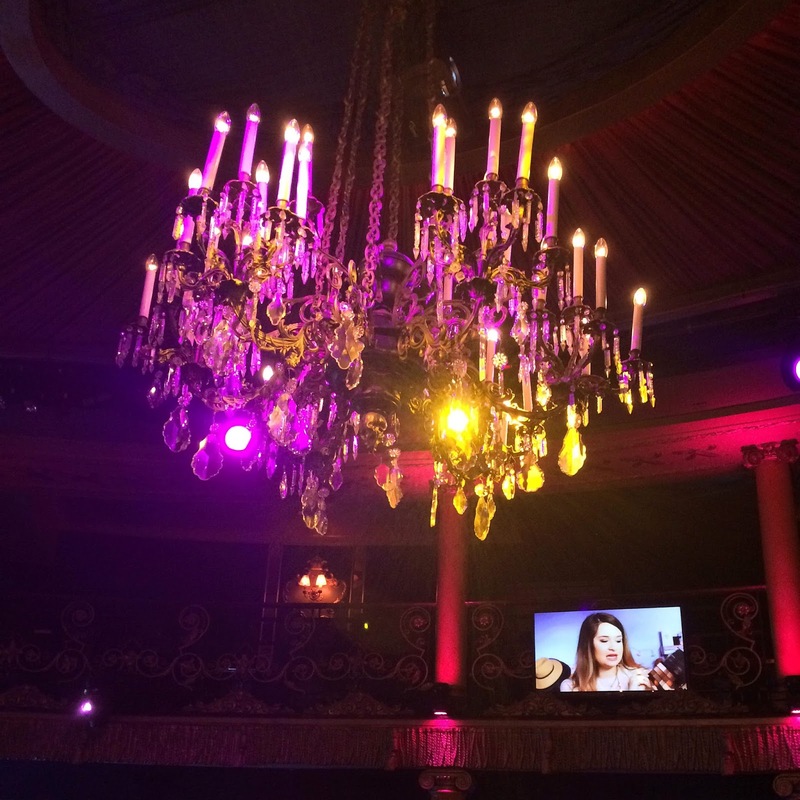 Daisie Smith from Beauty's Big Sister, the official vlogger for MUR made some announcements too including the a massive new competition to search for the next big thing in the MUA world and the overall prize is £10,000!!! The speeches and announcements ended and the party started with more cocktails and canapes which was very tasty and a celebratory DJ which was Scott Mills from Radio 1, how exciting! Unfortunately we couldn't stay until the end of the party due to our train times home so we left early. Upon leaving we was gifted with a goodie bag which was full to the brim, I absolutely love tote bags so to receive the items in a MUR tote was excellent for me. 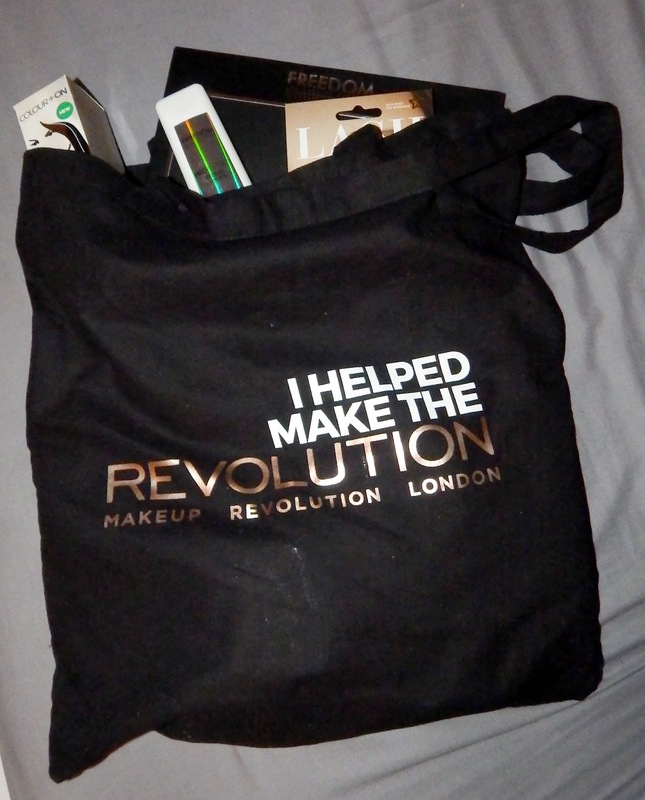 Included in the goodie bag was items from MUR, Freedom Makeup and Superdrug. A haul post is coming up about what was in my goodie bag, look out for that. 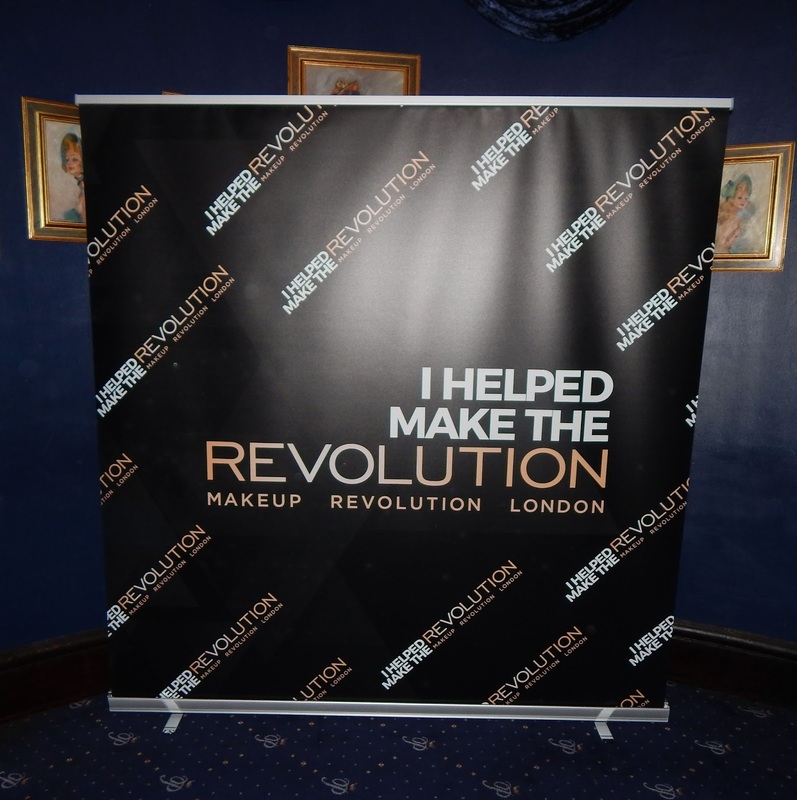 Lastly I'd like to say a massive thank you to everyone at Makeup Revolution and Tam beauty for inviting me to your sleek and stylish event, I had a lovely time and it was very exiting to see the new products before anyone else! Thank you to all the staff that worked so hard to create an awesome atmosphere and keep everyone fed and watered too. 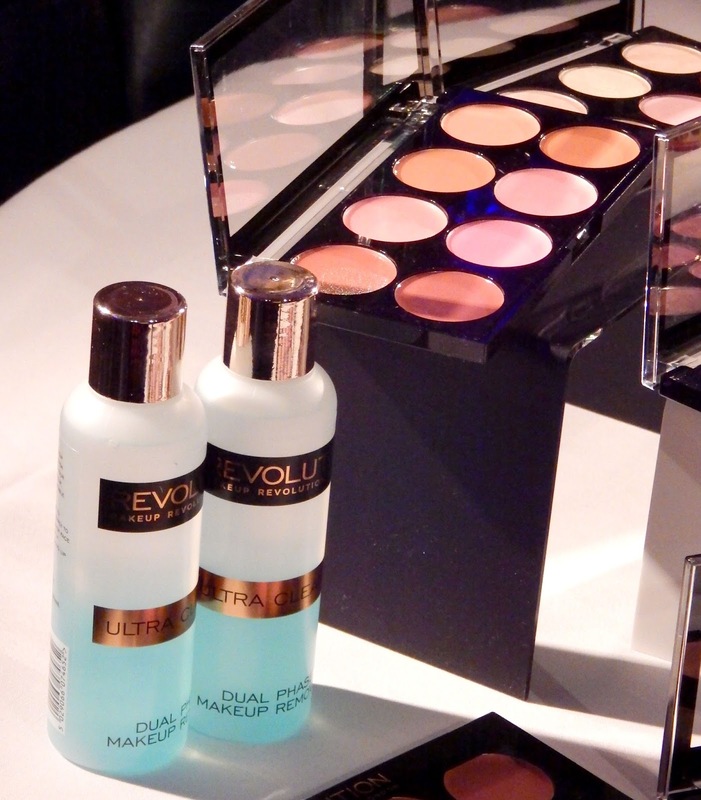 Happy 2nd Birthday, I look forward to what the next year brings from Makeup Revolution! 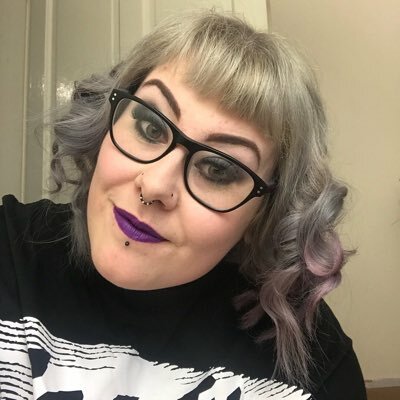 The Freedom Brow Pomade is really good - I've recently picked it up and love it! 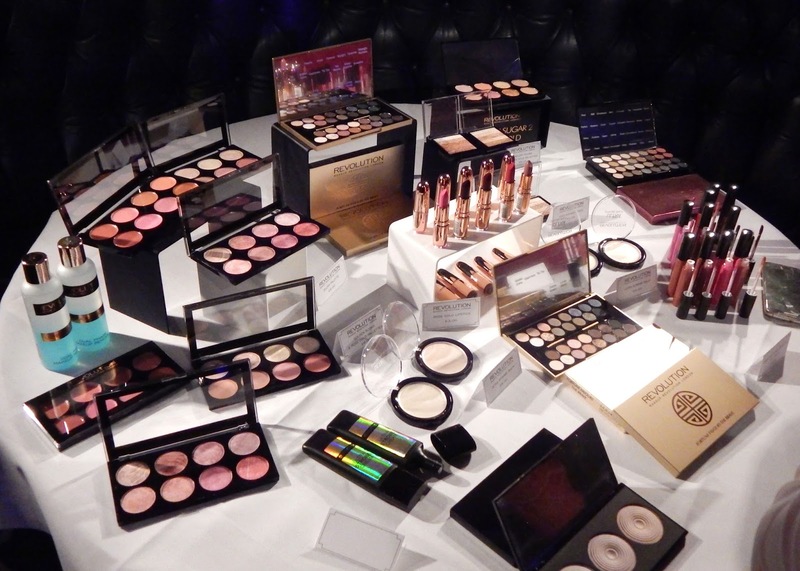 You would know better than me, if your an MUA with working with all pro products all the time. I'd love to take a course in makeup to better my personal skills and be more confident when applying makeup to others. I like the freedom products that I have though, as a customer I'm happy. 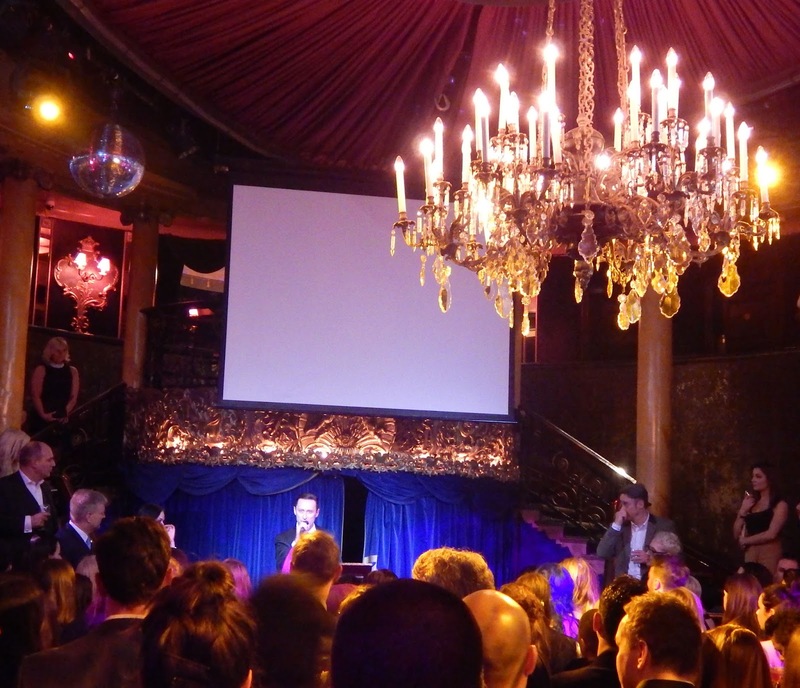 The event was great though, felt like a VIP event from walking in the door!